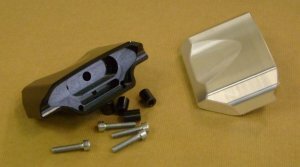 Fitment bracket for the OTEC's holder for the 'Motogadget' Mini or Pro #422H & #423H, made from Billet Aluminium. Please see 'Click on' to see this mounted to the original handlebar holder. 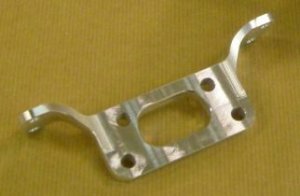 Fitment bracket for the OTEC's holder for the 'Motogadget' Mini or Pro #422H & #423H + the original upper headlight bracket. 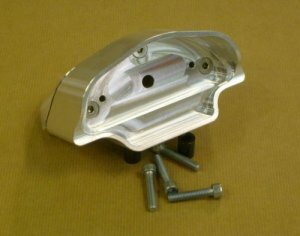 Necessary to mount the original headlight, made from Billet Aluminium. 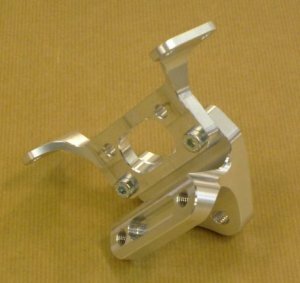 Holder for the 'Motogadget Mini', made from Billet Aluminium, you will need to purchase #47H or #78H to mount this part to the Vmax 1200. Holder for the 'Motogadget Pro', made from Billet Aluminium, you will need to purchase #47H or #78H to mount this part to the Vmax 1200. 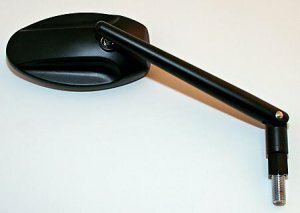 Ball adjustable, satin black finish, similar to the look of the Gen 2. Very cool Razer thin Mirrors (pair). Universal Mirrors, with Adjustable Stem. Stem length: 150mm down to stem joint +30mm down to thread bolt.Glass Size 120mm x 60mm. Standard inner diameter, 22mm left - 25mm right. Heat setting module can be handle-bar mounted or fixed to any other surface using the self-adhesive pad. Match well with Ribbed pegs above ! Speedometer cable in braided stainless steel with crystal clear protective coating and Chrome ends. Complete including inner cable. Easy to Install in minutes. (Fits all Models, all years). CNC Machined Gear Lever, fits as original, complete with Swivel toggle / Rod end. Straightenable if bent! and looks 1000% better. The L.E.D. Battery Gauge is an array of L.E.D. 's indicating the operating voltage of the bikes electrical system. Green L.E.D. 's represent the normal operating range of your charging system, 12.5v to 14.5v.Amber L.E.D. 's warn the rider that the bike is not charging. If the reading drops below 10v or exceeds 15v, a flashing red L.E.D. 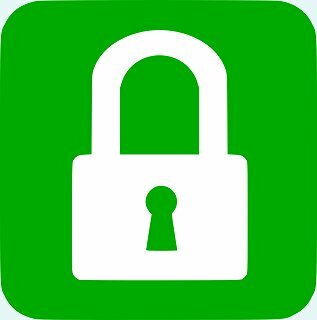 will alert the rider of an impending stall or the possibility of damage to the battery &/or sensitive electronic components on the motorcycle. Simple two-wire connection & a compact size (43mm x 25mm x 12mm) + Adhesive backed fitment. Clock and Thermometer Handlebar mounted in Chrome plate. 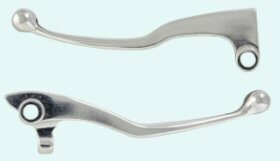 Fit as original, Pair, Chrome plated, wider finger contact area. Excellent quality. Same as original. Clutch and Brake (pair) in Alloy. CNC Machined aluminium handlebar risers. Raises handlebars by 1 1/2" vertical, or by turning round moves rearwards by 1" and up 1" . ( LIFTS HANDLEBARS ONLY). Fit with all O.E. Flat bars (work well with #57), a far better riding position than the original "Tiller". 29.5" wide (750mm) Not straight bars! !, (one bend each side), (all original hoses, cables, fit Ok).Fit with all O.E. Diameter is 22mm (as standard), with 1" rise from flat. Length is 32" (815mm) wide (can cut down) Fit with all O.E. 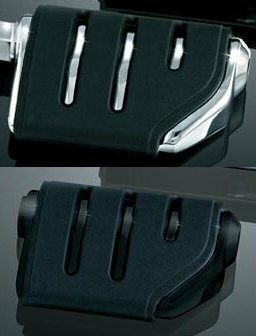 "Now also available in Matt Black"
These are precision engineered forward controls for the mighty Vmax, machined from billet aluminium. All pivots are bushed, and all bolts are supplied in stainless. They are a straight swap by simply removing the original footpegs and levers, and then bolt these on. They utilize the original rear brake master cylinder, and also the splined part of the gear linkage. 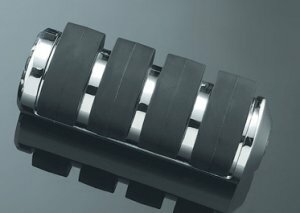 They are chunky and strong, and have a real smooth and precise movement. 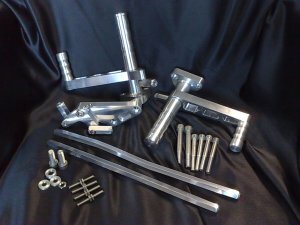 CNC machined aluminium (complete with pillion pegs). Extremely stylish, phenomenal quality. 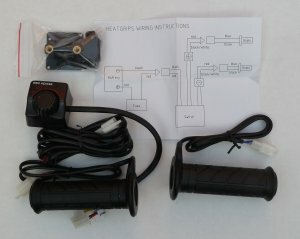 (New In-line Hydraulic Brake Light Switch included). Available in Aluminium or Black. We include inline hydraulic brake switch. Available in Polished / Mirror finish stainless steel. Chromed steel ribbed with black rubber!!! 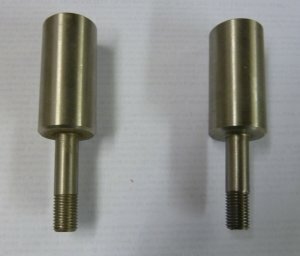 These adapters are required to fit the Footpegs listed below (where stated!) and corresponds to the motorcycle front or rear location where you would like to replace the stock footpeg. These specific adapters only work with stock O.E.M. Peg Mounts. Note: You will require 1 x set for the Front application + 1 x set for the Rear application. The flip-out heel rest makes a huge difference on those long rides. 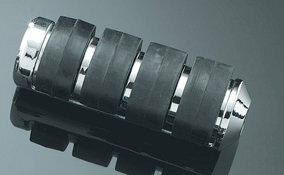 Beautifully Chromed and incorporate long wearing and replaceable neoprene rubber pads. Cut up the road by adding these sinister Mini Dagger Pegs to your bike. The stiff rubber pads add extra comfort while the brilliant chrome & skull shines bright. 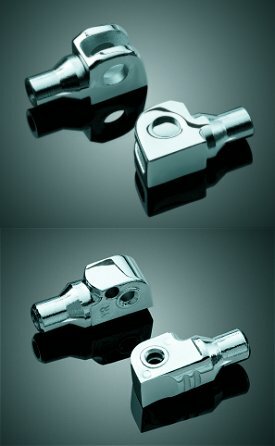 These 1" wide by 3-1/2 " long pegs are ideal for Rider or pillion. A convenient fold forward, comfortable cruise peg that fastens in place of your stock peg & provides a secondary fold-out peg 3" forward. Note: SwingWing Pegs are larger than stock. 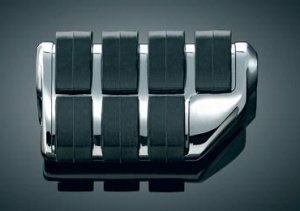 In passenger applications pegs may not fold up to stored position properly. 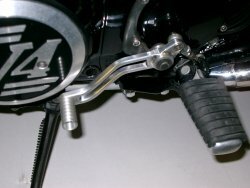 Motorcycles with passenger peg mounts that angle to the rear also accentuate the non-folding application. 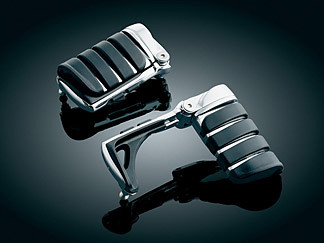 'Swingswept' footpegs (pair), Beautifully Chromed and incorporate long wearing and replaceable neoprene rubber pads. 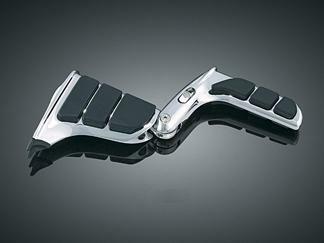 Beautifully Chromed and incorporate long wearing and replaceable neoprene rubber pads, with swing out Heel rest. 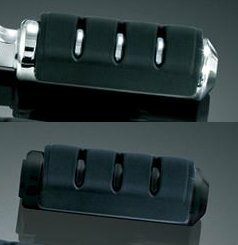 Beautifully Chromed or Gloss Black and incorporate long wearing and replaceable neoprene rubber pads. See Click on for picture of the gloss black. 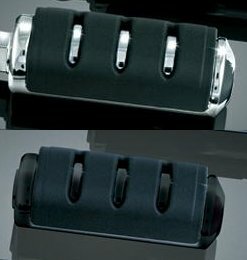 see click on for picture of the stirrups for the footpegs.